Drivers interested in an upscale SUV will want to compare the 2018 Acura RDX and the 2017 Buick Encore closely. On the surface these models may seem similar, but when you dive into the details the RDX offers more room, power and luxury features. The team at Acura of Milford is available to answer any of your questions, and our RDX inventory is waiting for you on our lot. 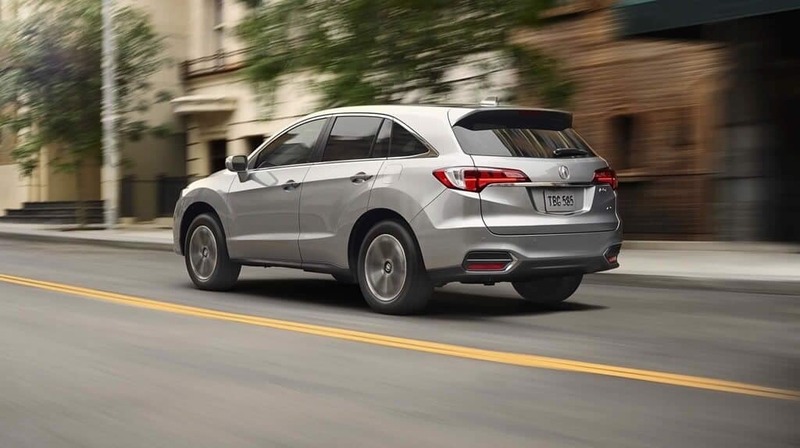 The 2018 RDX has a strong, capable feel on the roads of Stratford thanks to a 3.5L V6 engine that comes standard. The 279 hp and 252 lb-ft of torque helps this model confidently handle steep grades, heavy loads, and rough terrain. The Encore is much more limited in its capabilities due to its standard 1.4L four-cylinder engine. Power ratings are limited 138 hp and 148 lb-ft of torque, much less than most drivers want from an SUV. The RDX offers a truly upscale experience thanks to the long list of standard features. The sleek exterior has LED headlights, a moonroof to let in the breeze, and a power liftgate to make loading easier. 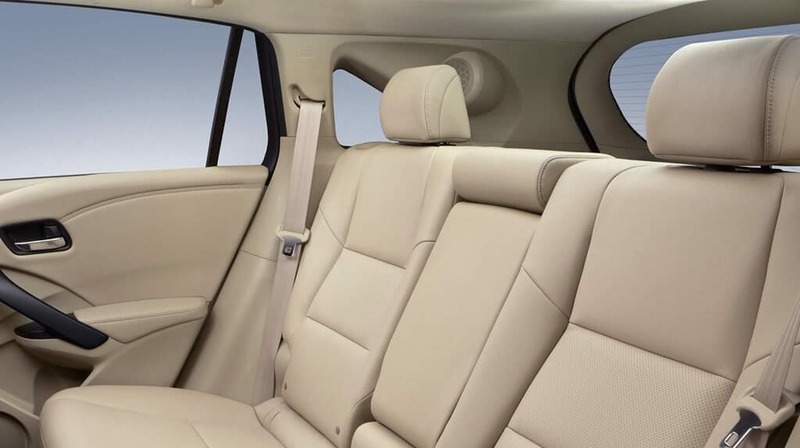 The cabin is equipped with automatic climate controls for perfect comfort, and heated and adjustable front seats. These same features are not available in the standard version of the Encore, and overall it offers less impressive technology than the RDX, which features tech enhancements like navigation. When you need to transport your gear, the last thing you want is to be limited by your vehicle. The 2018 Acura RDX offers 26.1 cubic feet of dedicated cargo space and 61.3 cubic feet of max cargo space when you need it. So whether you need to carry passengers, cargo, or any configuration of both, you’ll have lots of room to work with. 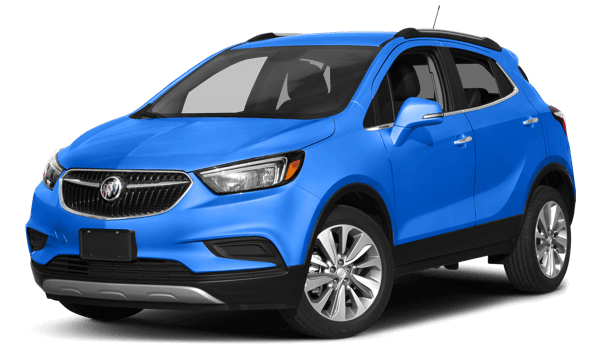 The Encore is a lot smaller overall and offers only 18.8 cubic feet of dedicated cargo space and 48.4 cubic feet of space overall. 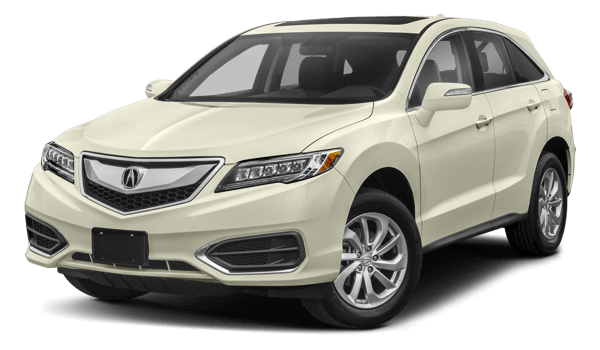 In order to learn all the ways that the 2018 RDX excels over competition like the Encore – or how it compares to the MDX – you’ll need to see it in person. Take a test drive at Acura of Milford, and be sure to consider both leasing and financing before you drive home in a new luxury SUV. Next time you’re out shopping at the Connecticut Post Mall, visit us down the road to see that we have to offer.